What do you get when you combine soulful folk with progressive rock and a dash of Shoegazey pop? One answer: Patrik Williams. 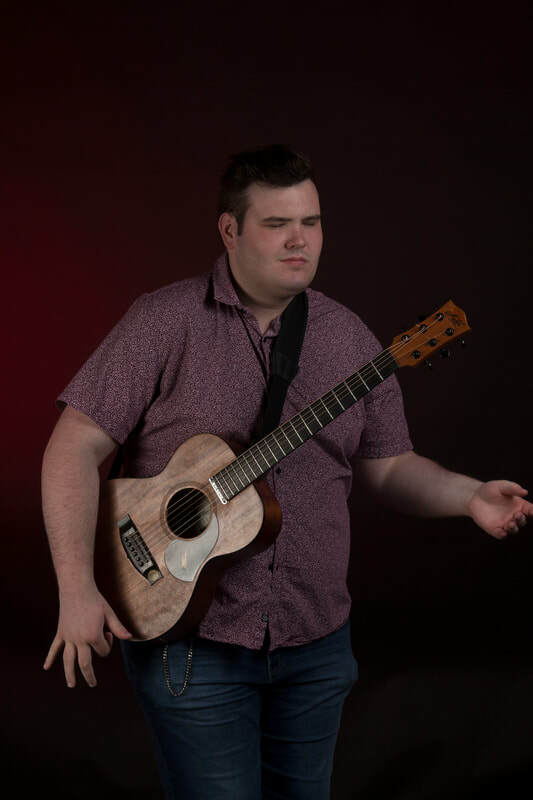 Armed with his acoustic guitar ‘Django’ and smooth vocals, he delivers a truly one-of-a-kind performance unlike anything you’ve ever seen before. 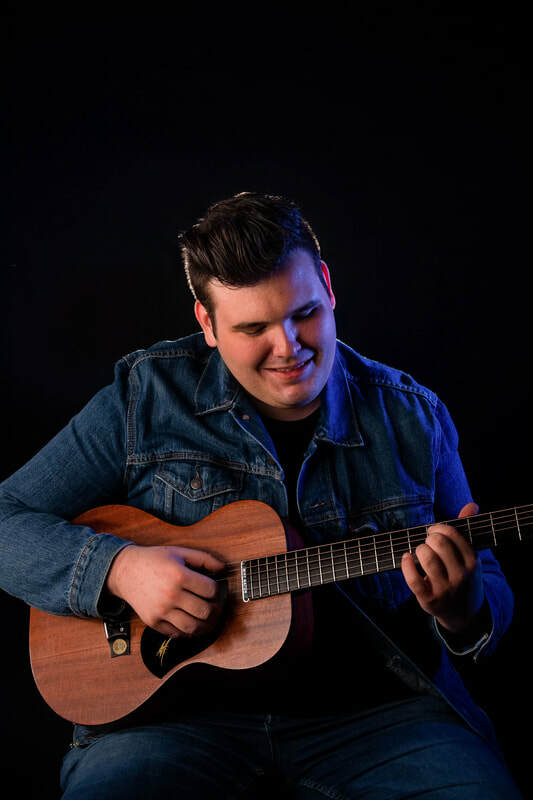 Inspired by artists such as Ed Sheeran and Daniel Champagne, along with a band sound akin to American Football, his music is one not only for the ears, but also the soul. Patrik's unique sound is a blend of alternative rock, emo and Folk, all combined with his visual lyricism and mesmerizing guitar lines makes for a sound of its own kind. 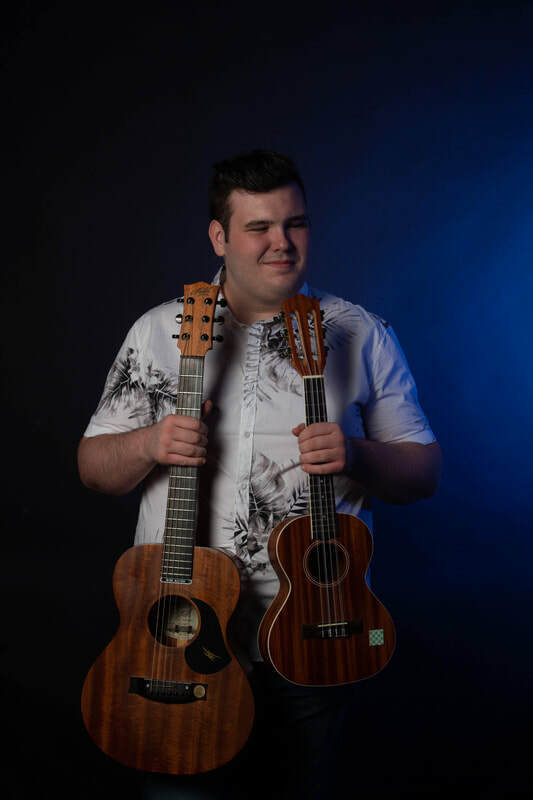 Patrik's range of music knowledge spans several instruments including the ukulele, guitar, drums and vocals, along with the intricacies of songwriting and performance, all delivered with patience and a smile. Get in touch with Patrik directly!